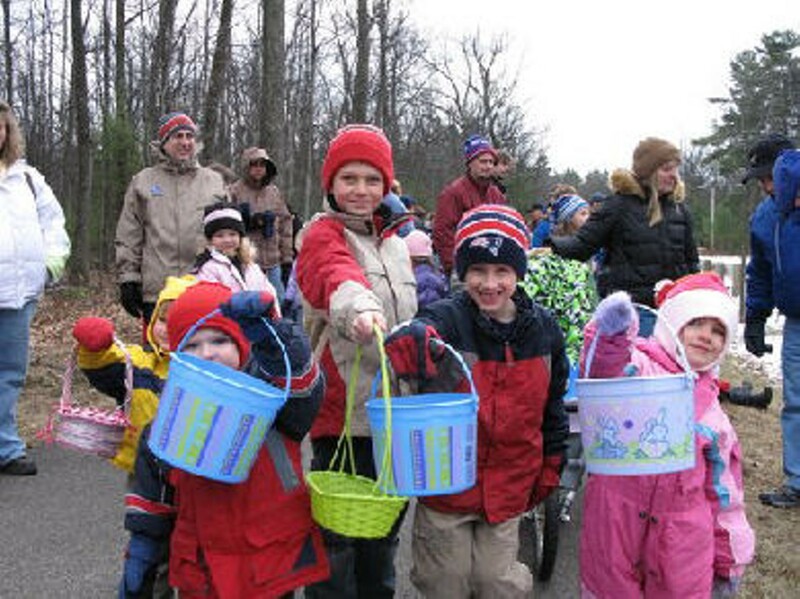 Colchester Egg Hunt | Colchester Bayside Park | Seasonal, Holidays | Kids VT - small people, big ideas! Price: bring a nonperishable foodshelf item. 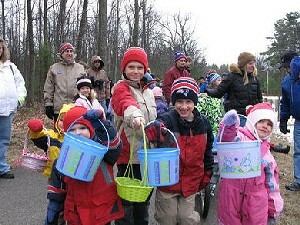 Well-placed eggs await capture by little hands. Ages 4-8.